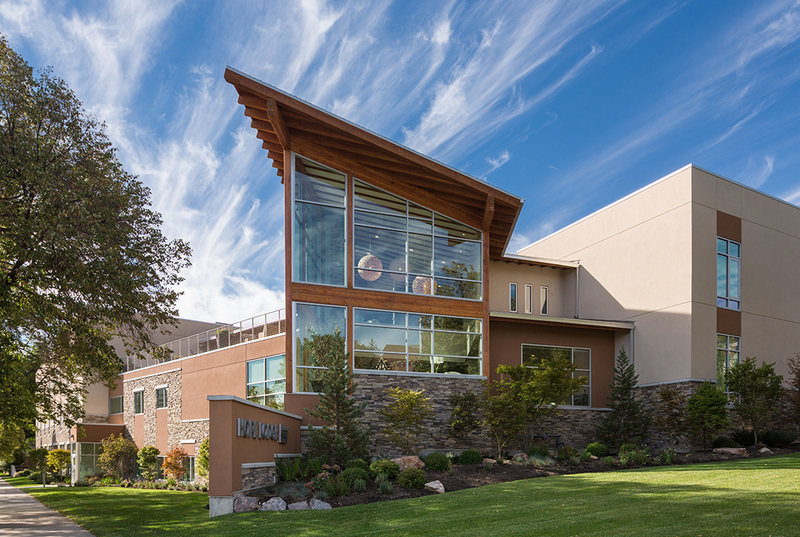 The American Cancer Society Hope Lodge in Salt Lake City will serve as a home away from home to the entire Intermountain West, including patients from rural Utah, as well as from surrounding states. 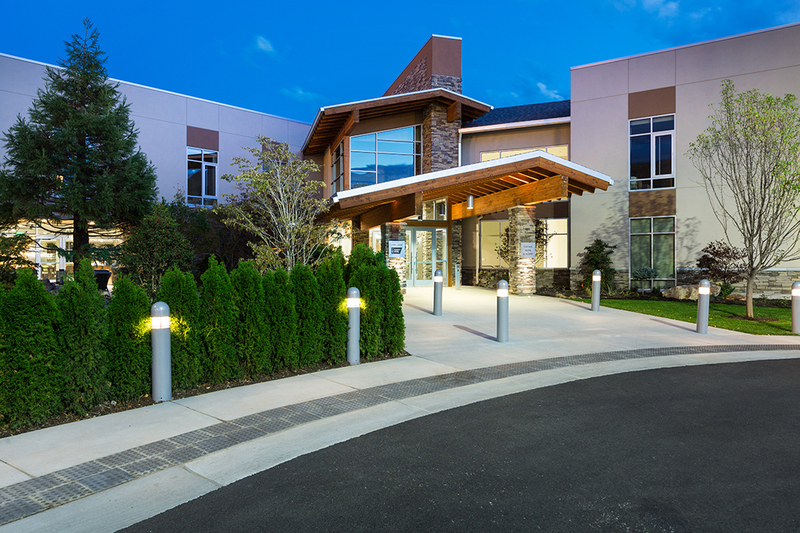 The facility offers comfortable housing at no cost to a patient and his/her caregiver while they are receiving treatment, regardless of the healthcare provider. 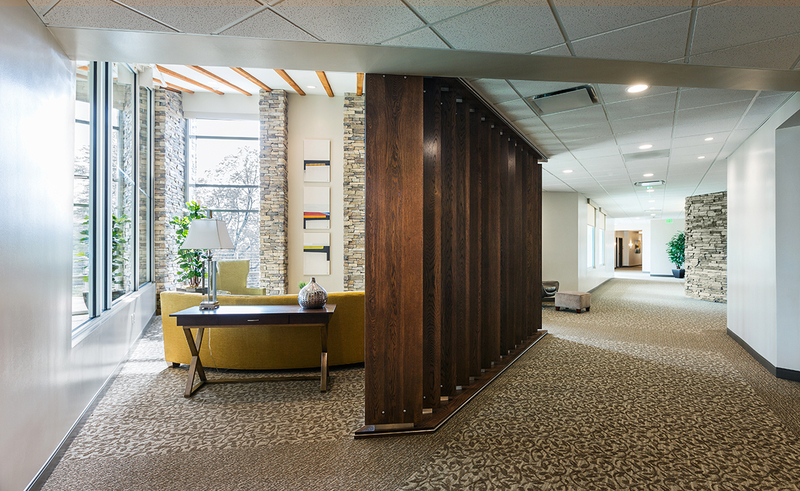 The lodge, designed to meet the needs of the patient and caregiver, includes a private bedroom with sitting area and bathroom. 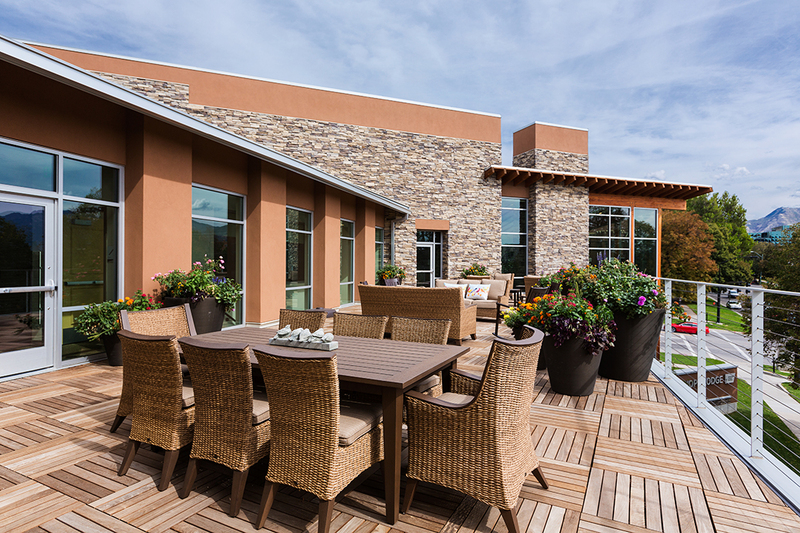 Common spaces in the lodge are designed to encourage guests to interact one with another in the kitchen and dining area, living rooms, multi-purpose room, movie room, game room and library. 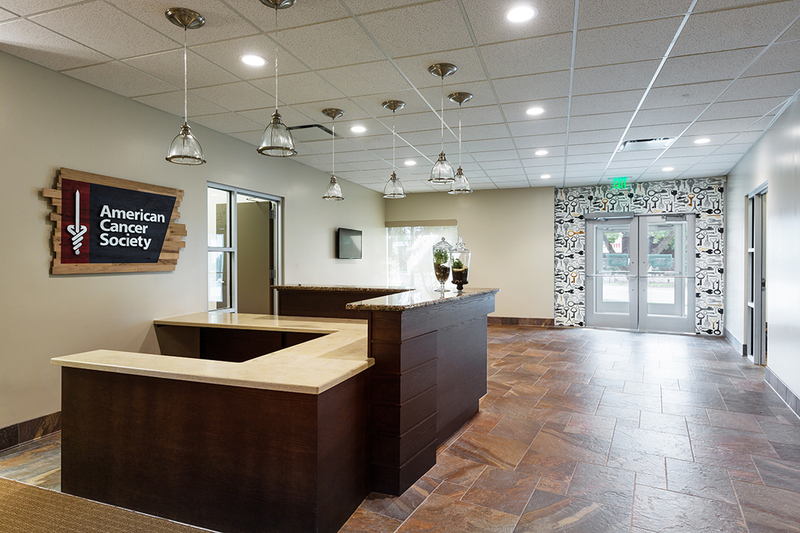 With 41 suites, the Lodge will serve nearly 800 patients annually.